Had you heard about home automation and are wondering what all the fuss is about? Here are 8 good reasons to pursue it. Many tasks that are repetitive in nature can be accomplished automatically or with fewer steps using home automation. Instead of turning off or dimming four different lights when you want to watch a movie, home automation allows you to accomplish this task with one button. Utilities can amount to several hundred dollars per month. Home automation can turn off lights or lower the thermostat automatically when you aren’t using them and easily lower your utility bills by 10% to 25%. Many accidents happen in the home because of poor lighting. Home automation can automatically turn lights on in closets, stairways, and other dark places when you enter and decrease the chance of accidentally tripping or running into things. Although home security is a priority for everyone, high installation cost or monthly monitoring charges make security systems cost prohibitive for many homeowners. Home automation provides an inexpensive solution to home security. 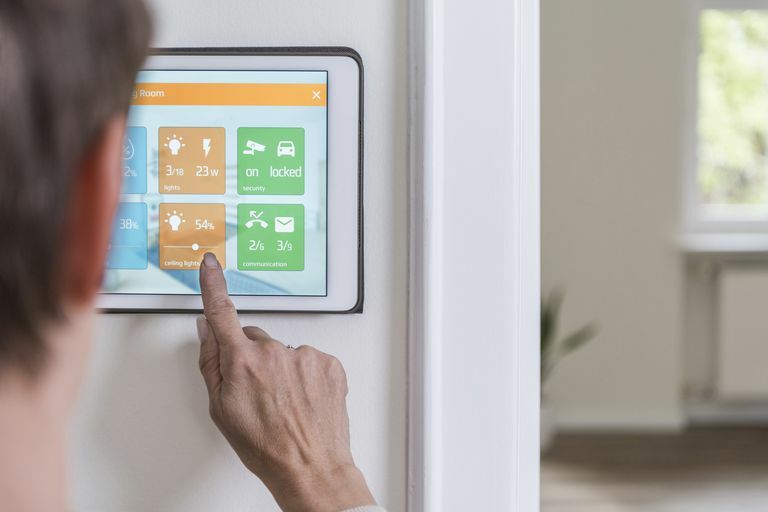 In a time when we are all becoming more environmentally aware, home automation provides a good solution to help preserve our natural resources. Home automation products can reduce power consumption and automatically turn off lights and appliances when they aren’t in use. Never again worry about your home while you’re away. Using home video cameras and an internet connection, you can check on the status of your home or kids from anywhere in the world using a PC or web-enabled phone. Technology is here to stay and the more your children learn about upcoming technology the better prepared they are for the future. Turn your home into a classroom, as your home automation projects become a learning experience for your children. A family that plays together, stays together. Although home automation is all of the above, most of all it’s a lot of fun for the entire family. You will find home automation will bring the family closer together as everyone learns about the technology’s capabilities together.